Happy to received this item, nicely packed n seal. Have not try Yee yet. 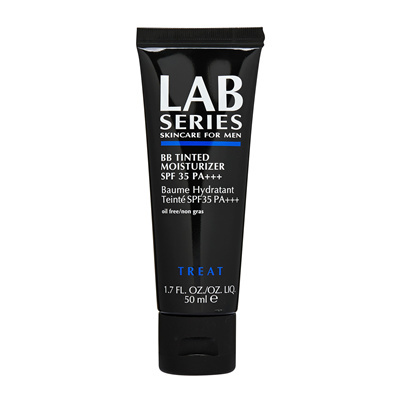 I’m using lab series products, will like this too ! Value for money and bought so many times from this seller already, thank you! Delivery takes more than a week. Item is sealed and brand new. Hv yet to try. Package arrive in satisfactory condition. Shipping takes quite awhile, but item came in good condition. Delivery took abit long but item received in good condition.